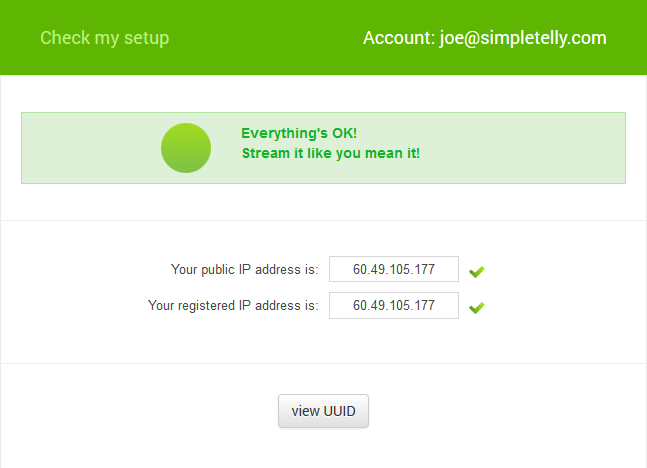 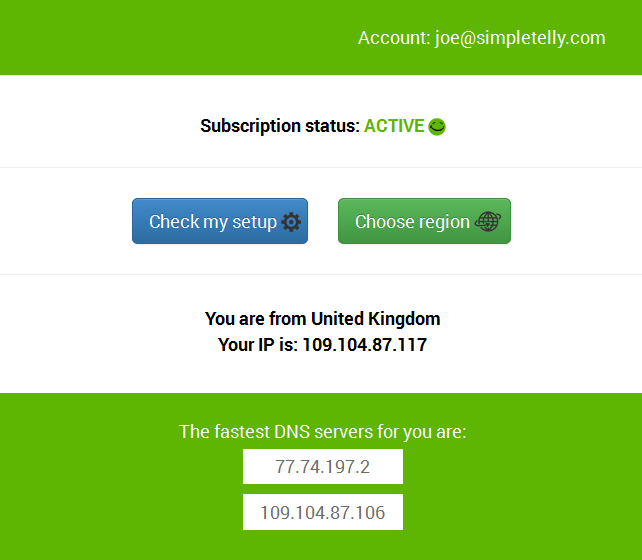 How to configure SimpleTelly on your Chromebook (Chrome OS). 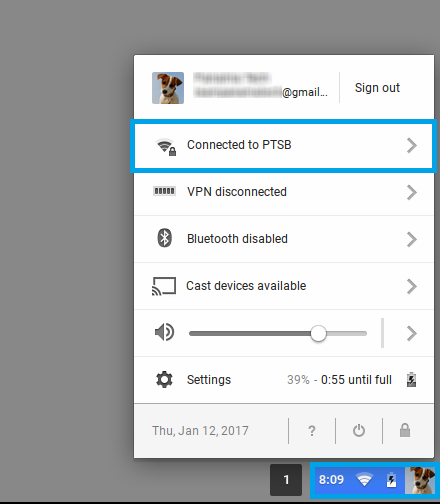 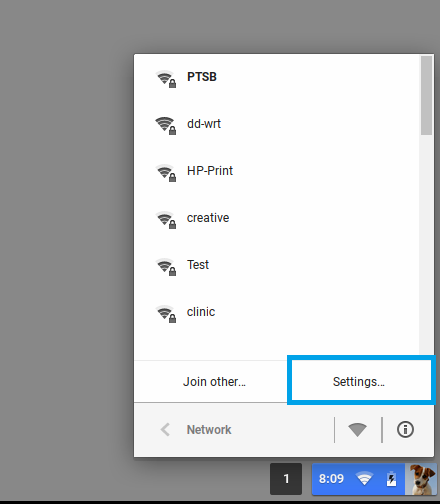 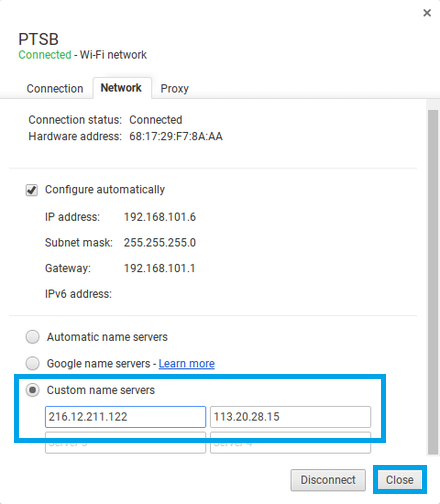 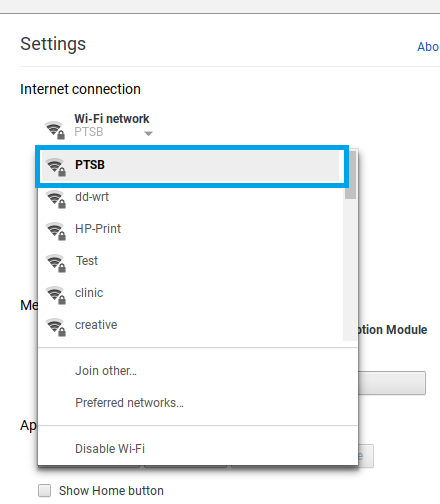 This page will guide you through to set up service on Chromebooks (Chrome OS) or devices that are running on Chromium OS. 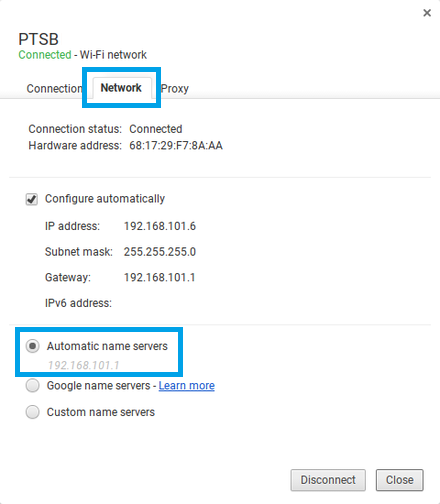 Please note that whilst the instructions below were written based on Neverware CloudReady build and tested successfully both on this and the ArnoldTheBat version, the instructions might differ compared to other Chromium OS builds. 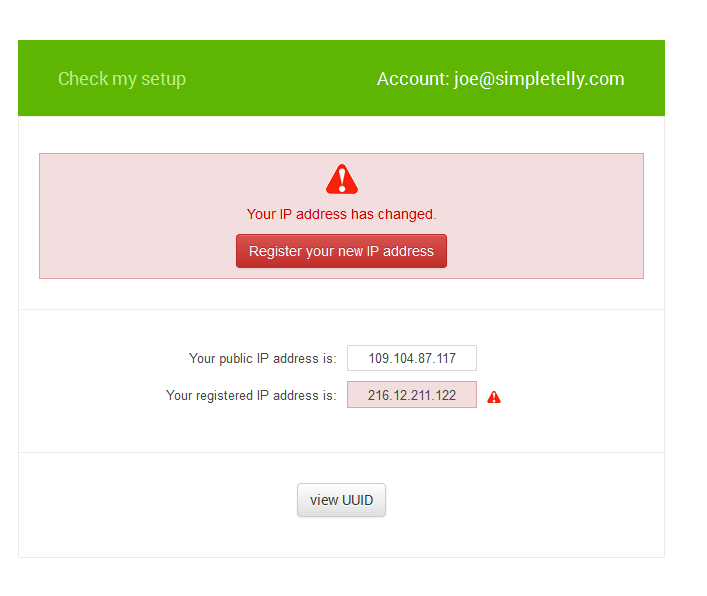 Go back to your account page and click on Check My Setup.